Having been a Business Development Executive for two of the multinational companies listed in the New York Stock Exchange (Pfizer Incorporated and Zoetis Animal Health), between 2005 – 2016, Bright has proven his business development skills, responsible for managing a portfolio of key accounts and for delivering client-focused solutions. Bright has taken his knowledge and combined this with his experience in order to now propel RUDAG into a respected SMME development business, with a focus on youth empowerment and communal markets. Bright aims to create programs that will contribute towards alleviating the unemployment gap and poverty in South Africa and Africa at large. In 2012, Bright, in partnership with the Department of Agriculture (Veterinary Services), was the recipient of the Innovation award from the Public Enterprise Minister. 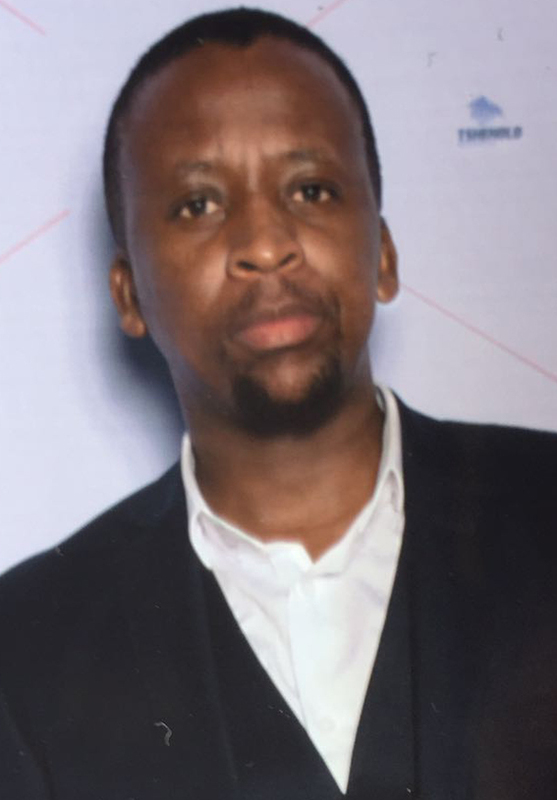 This exposure has allowed him to take his business into the Agro development sector and combine his expertise developed in the SMME empowerment space with a leaning on the Agro development business.